I am searching for a couple of wireless cameras to keep an eye at my house when I am not there or even if somebody jumps into my garden when I am asleep. There are several options out there, but very few of them actually offer to be truly wireless from a power perspective. A company based in Hong Kong called Reolink has recently launched the Argus 2 line and besides the specs that I will share below their main asset seems to be the price which seems to arrive to disrupt the market. At literally half the price of what the Arlo’s Pro 2 set of 2 cost you could potentially have 2 cameras with arguably similar results and without the need of a wireless base to connect them to. TarDisk its Kickstarter project that offers a simple and secure way to double or triple the storage of your Macbook, by using your SD slot (depending on how much you currently have). Because a lot of people actually don’t use that often the SD card slot, the guys at TarDisk came up with this great idea of taking advantage of it. You can have up to 256 GB of storage (for now) on a little SD card to expand your Mac’s storage capacity, in a very simple way and on the fly! Posted by on in New Tech | Comments Off on Solar freaking roadways! I´ve supported a project in Indiegogo which objective was to get 1 million dollars, it already passed 2 million. This is because the idea (which has already been tested in practice) its to convert all roads into solar roads by installing panels on top or as the replacement of the asphalt. The idea is amazing, and although it sounds like science fiction it would be great if the whole world focuses on this technology. Their estimations for USA is that if all the roads would be replaced with solar roadways, they could generate 3 times more the energy the country needs to work. Imagine clean energy and free for everybody. How far the lobbyists will allow this to move forward? We will never know, but definitely its something all governments in the world should keep an eye at. 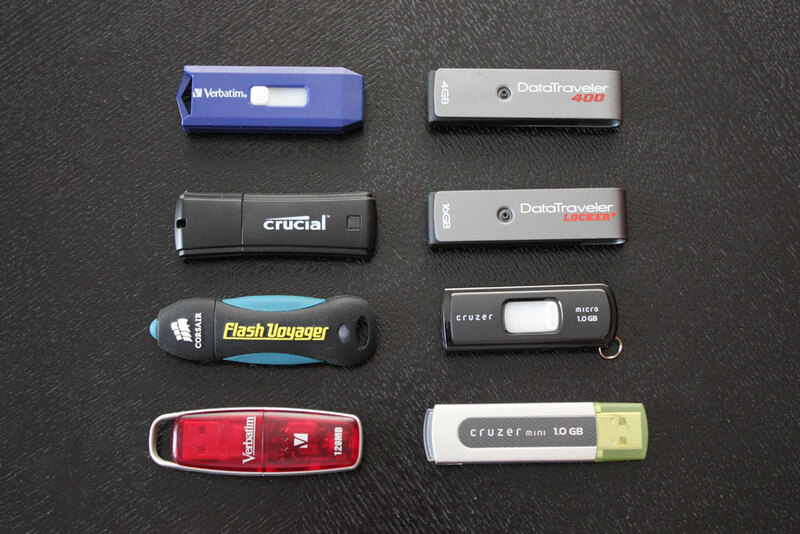 The death of the USB flash drive R.I.P. Without going more back into history, I started with computers when Floppy Disks were the most effective way to transport information between computers. The Floppy was able to store up to 1.4 MB of information on each drive, then the ZIP drive arrived without too much success because it was expensive, but it was able to hold 100 MB in a single disk. It lasted enough to receive the CD at a much lower price per disc, holding 650 MB. 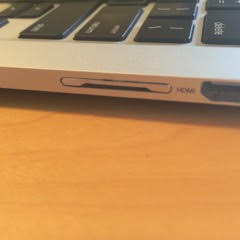 Then till not so long ago, the DVD holding 4.7 to 9 GB of information was something very common to see, and you could frequently find a DVD recorder in almost any desktop or laptop computer. Almost in parallel with the DVD the USB flash drive started to become something very common to see and very affordable, nowadays you can get a 64 GB flash drive for just USD 50. And you can store, delete and save again almost anything you want in it. The latest ones with USB 3 are very fast and it has been till now, the most preferred way to transport middle amount of data between places. Some people also use them as a backup media, although I don’t think is the best way to save things for backup on a USB flash drive, yes it better than nothing, but because it can get easily lost, so if you are using a flash drive to copy your stuff, make sure to keep it in a safe place. Also external hard drives which offer bigger amounts of storage for a friendlier price (1 TB for USD 70 aprox), are being used sometimes for backups, and to carry big amounts of information. 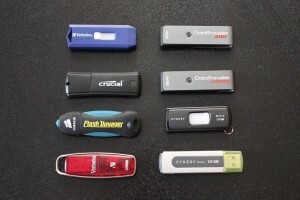 Although some flash drives or pendrives (the bigger ones) will still be used for a while, the time of the smaller ones has come to a practical end. Graphene is a material discovered in the year 2004 by physicists Andre Geim and Konstantin Novoselov in the University of Manchester, UK. The discover was so great that these guys won the 2010 Novel Prize in physics and the UK Government announced the investment of more than 20 million pounds to research and bring the use of Graphene to daily life. 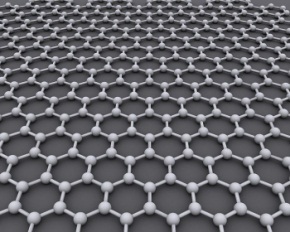 The material is a one-atom thick layer of carbon arranged in a honeycomb lattice. When millions of these are stacked one on top of another they form graphite – a mineral consisting of carbon which is found in pencils. Is the first two-dimensional material ever to be discover and at just 0.33 manometers high, the thinnest ever observed. 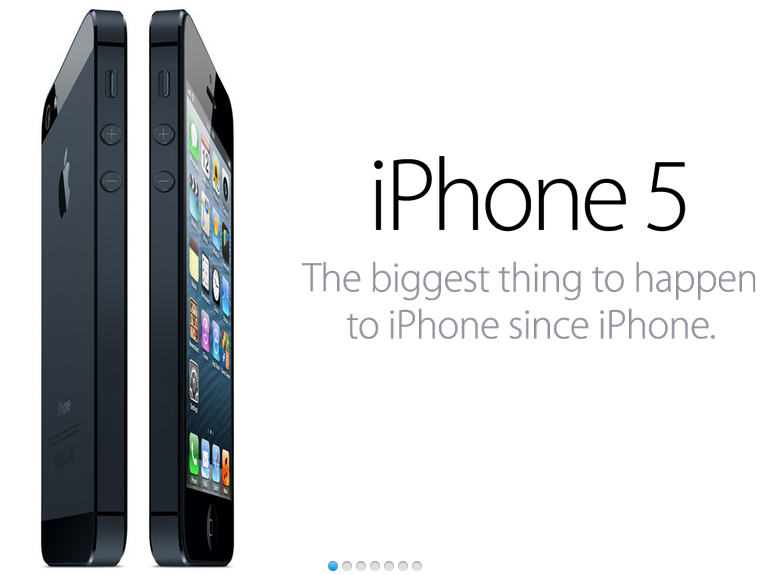 Finally the iPhone 5 has been officially announced by Apple. 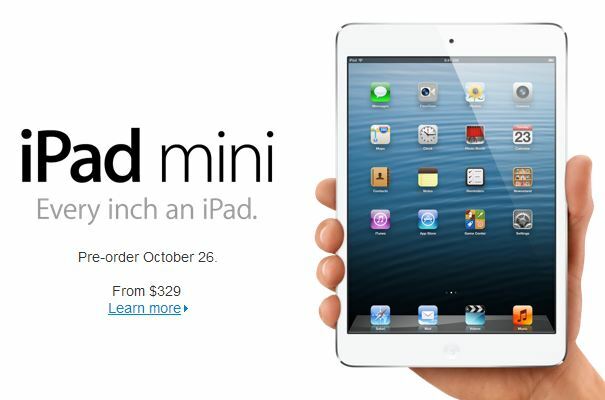 Its thinner, lighter, has a better camera, better processor, and bigger screen. It now has LTE (high speed mobile network capability which depends on the carrier to have it available, of course), better Wi-Fi, and comes with iOS 6, that’s it.